The most important transformation of New York City over the past 20 years has come in the worst neighborhoods, where the crime drop has made an astonishing difference. As many as 10,000 people may be alive today who would’ve been killed had the policies of 1992 remained in place. 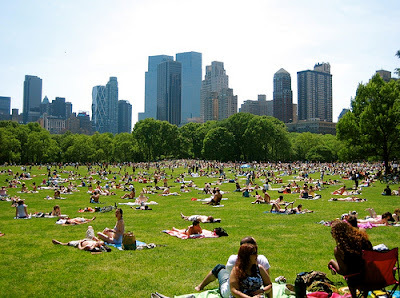 But the most visible public example of the transformation has been the salvation and revitalization of Central Park, whose 843 acres had grown positively fearsome in the 25 years before the crime drop.